"The original and authentic flip-flops have evolved into this espadrille design. In 2018, Havaianas brings you a completely new design especially thought-out for the ladies. 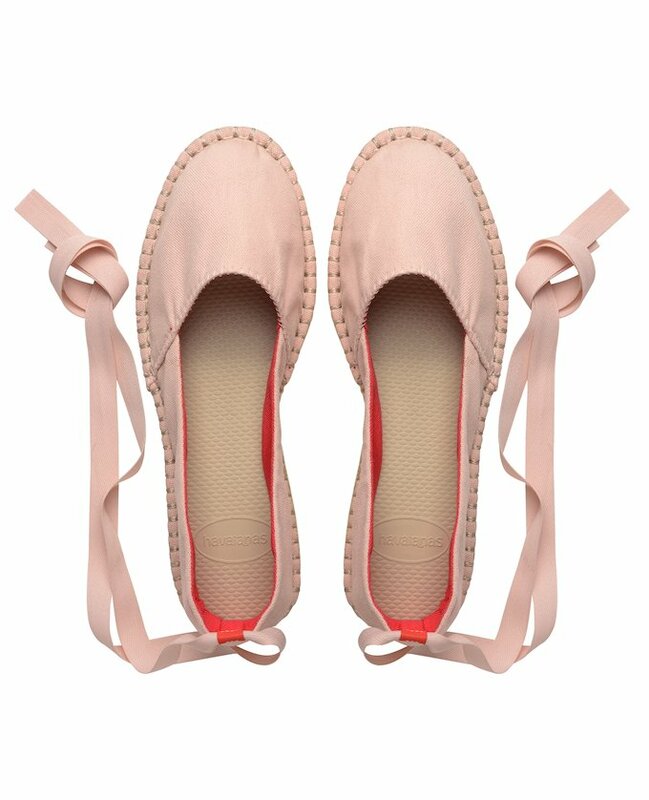 These espadrilles have a smaller toecap to make your feet look daintier like that of ballerina. - Description: rice grain pattern on topside of the sole and ""brick"" pattern on the bottom."